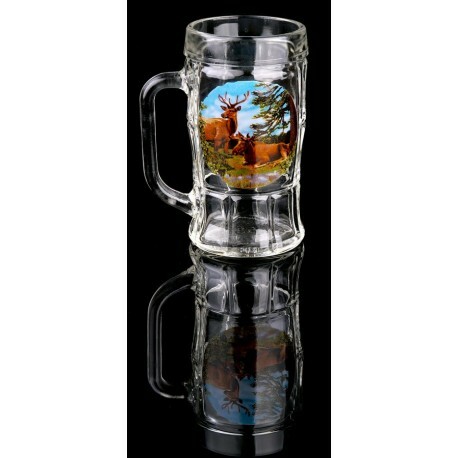 "A 330 ml beer mug is made of transparent glass with a colorful, low-key pattern. Such goods can be realized for small bars and retail trade. 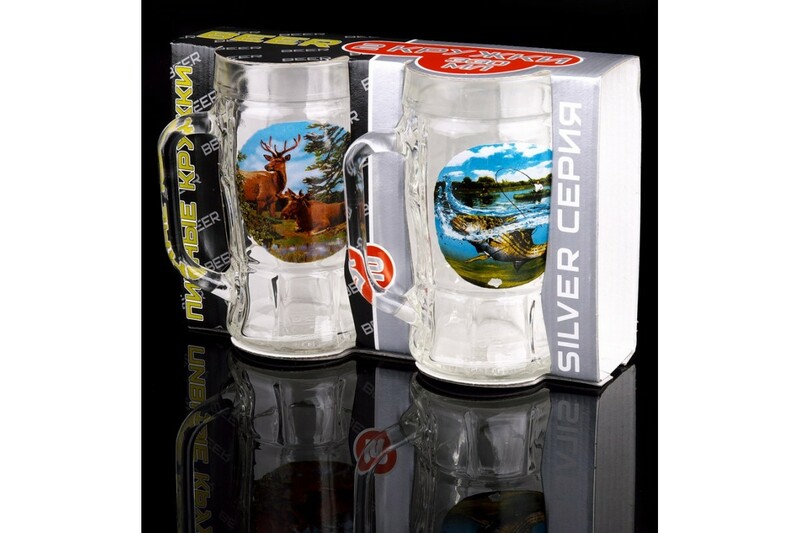 Pleasant appearance and high-quality decal for glass support the constant demand for these mugs and make the purchase of this product an investment in your business. Glass is resistant to impacts, and the coating has an ecological and stable structure. 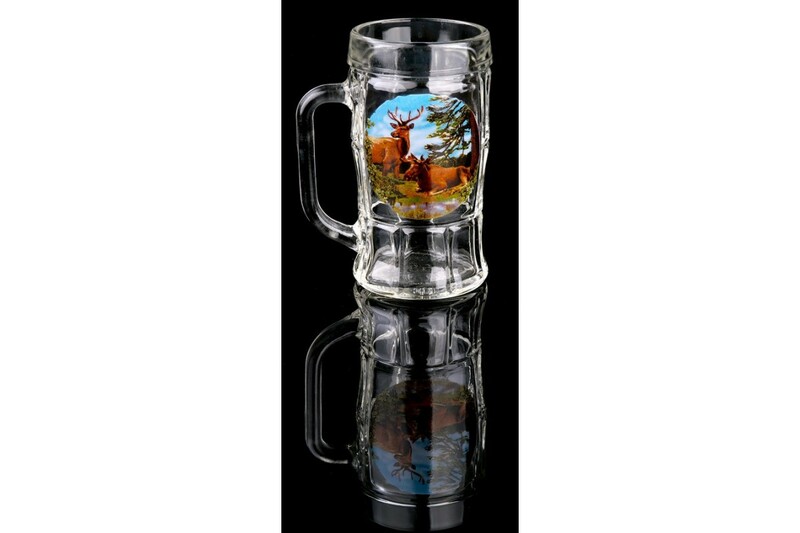 Ordering the wholesale supply of beer mugs in our store, you receive a quality product at the manufacturer"s price. An individual approach to each order will help you to choose the best solution for any business. "